Admit it. Cats are probably the most snobbish pets you can own. They are always up to no good and like to think they own you and not the other way round. 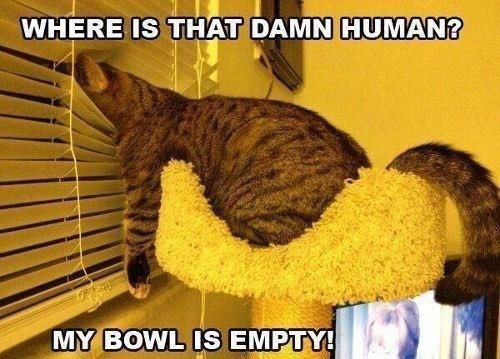 Here are some funny cat quotes and images to celebrate your feline friend. I don't need anything else..
Wooosh... and the cat flew by. Take a walk you annoying human. 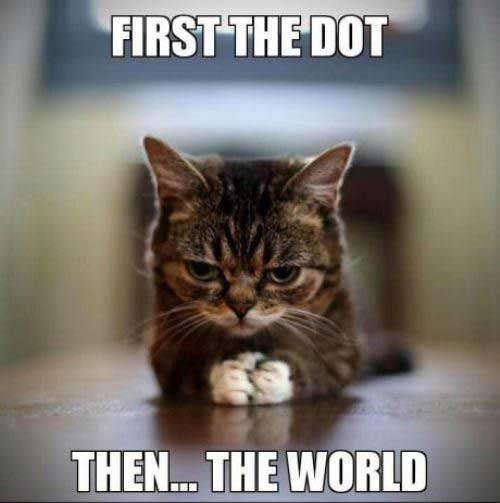 As smart as a cat! Ooops! What the hell did I do? You're too much. Tone it down. 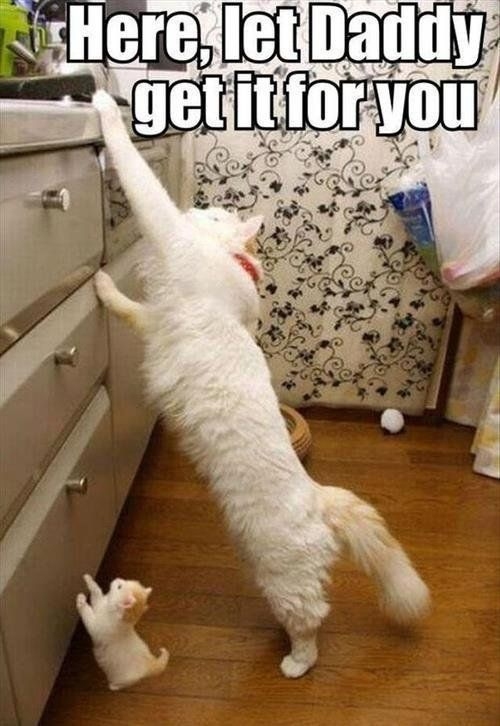 That's what dads are for.. Funny cat quotes about threats from cats. 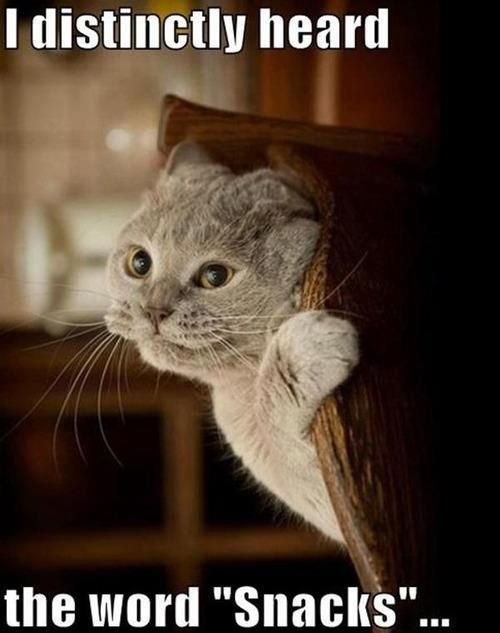 "A hundred and fifty, hundred and fifty one..."
Here's one of the cutest funny cat quotes and images. 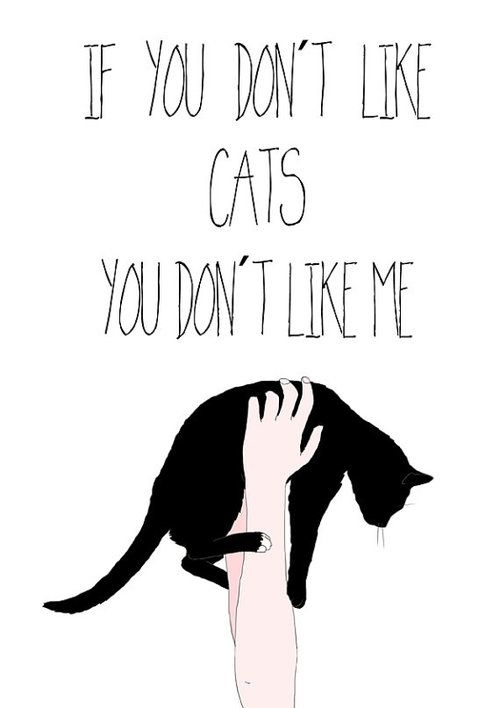 Love me, love my cat!